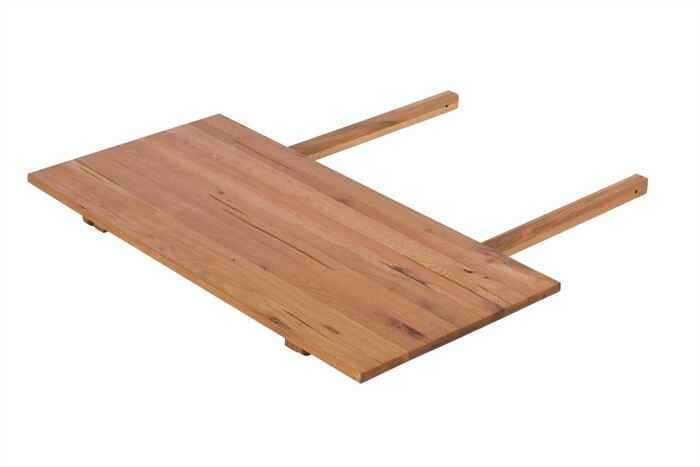 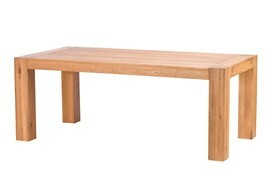 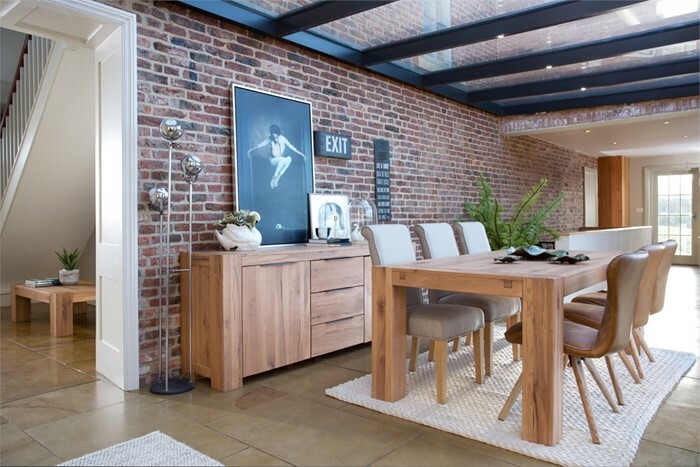 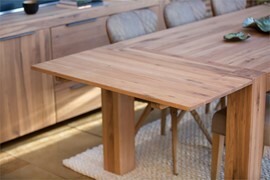 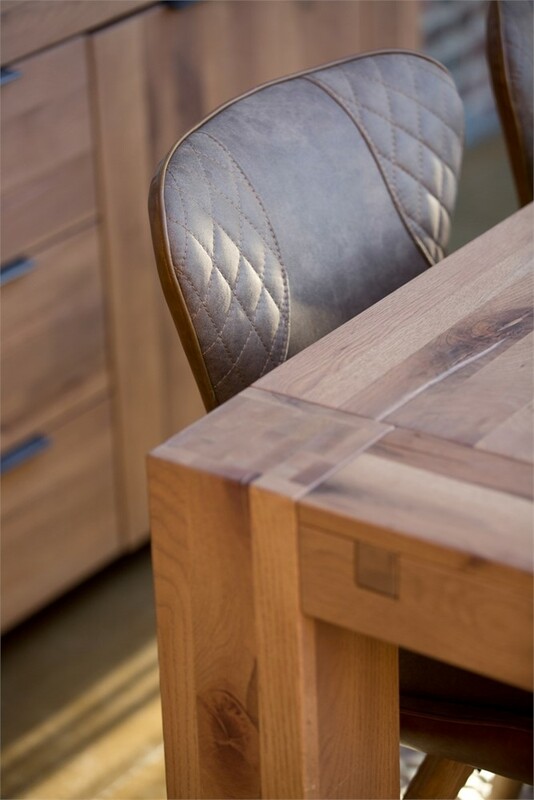 CONTEMPORARY - The sleek lines of this solid oak, range will bring a fresh look to any dining room. 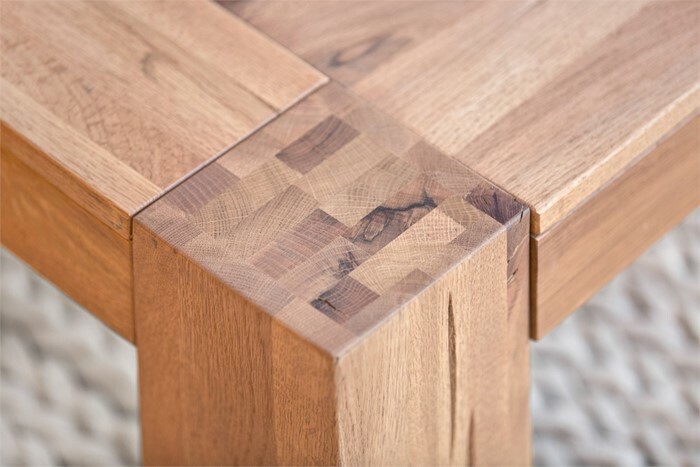 SOLID OAK - Produced from 100% solid European oak in a natural finish. 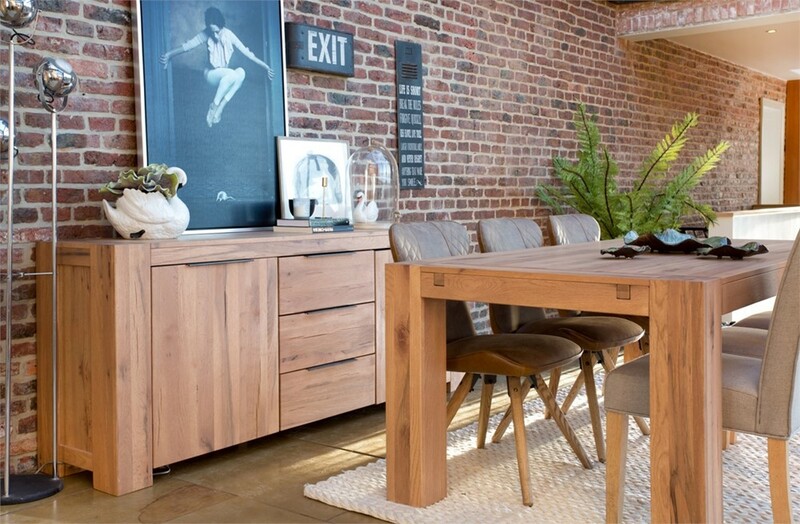 Tyler Dining Chair (real bonded leather) "
Loft Dining Furniture - 200cm Dining Table - with optional extension leaf - promotion 25% Off limited period "
Loft Dining Furniture - Narrow Side Board - promotion 25% Off limited period "
Loft Dining Furniture - Wide Side Board - promotion 25% Off limited period "
Loft Dining Furniture - Coffee Table - promotion 25% Off limited period "
Loft Dining Furniture - Lamp Table - promotion 25% Off limited period "
Loft Dining Furniture - TV Unit - promotion 25% Off limited period "